After BMW announced that US customers will switch to a subscription contract if they want to use CarPlay in their cars, there was a number of voices accusing BMW of all sorts of nefarious things. However, the math does show that customers will actually be paying less this way, depending on how long they plan to own or lease the car. This week, another country announced the possibility of turning it into a subscription service; BMW Australia saying it’s considering it. Speaking to the media at the recent 12-hour Bathurst endurance race, Lenore Fletcher, the BMW Australia communications boss said that the company is taking it into consideration. “We’re finding that a lot of our customers really aren’t necessarily interested in taking up that offer (and using CarPlay), or they’re not really using it,” Fletcher said. “In this case we’re making it (subscription) an option, or we’re considering making it an option, but it would be at a very nominal fee,” she added. According to her, a lot of the customers are so satisfied with the latest iteration of the iDrive system that they see no need to get the Apple CarPlay option, be it as a standalone optional feature or in the shape of a subscription program. 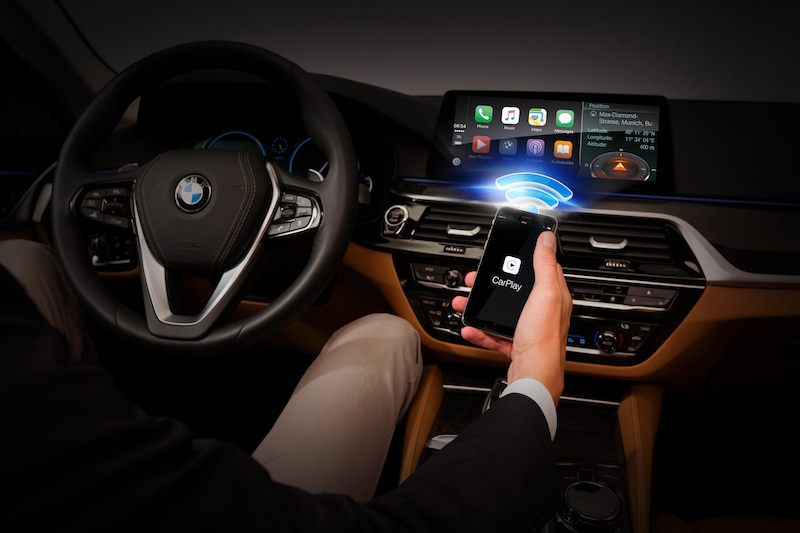 Even though BMW is the only manufacturer that offers this integration wirelessly, it seems like that doesn’t necessarily completely change the way people feel about using it. As for how much it would end up costing the regular Australian customer, remains to be seen but we’re confident that the same first-year free strategy will be applied. The standalone option will set you back 623 Australian Dollars at the moment.